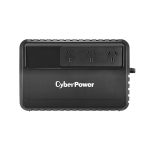 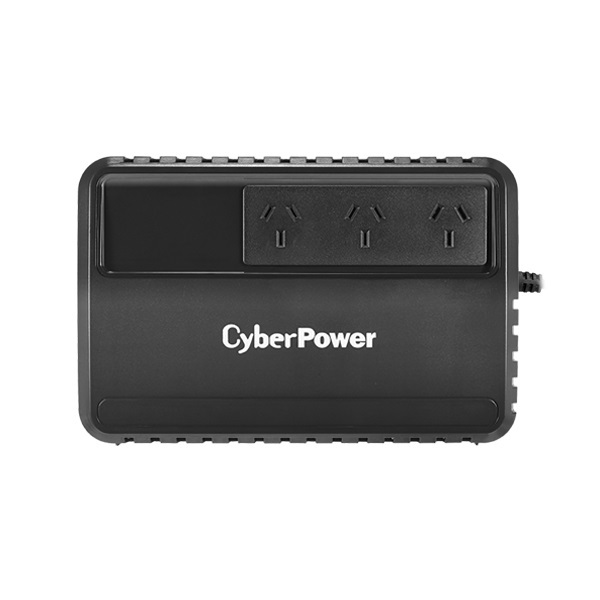 CyberPower BU650E provides home and office users a reliable battery backup and safeguards office PCs and other electronic devices from surges, spikes, brownouts and other power irregularities. As all CyberPower UPSs are designed with fireproof plastic housing, this product provides an outstanding fire-resistant capability (as compared to similar products) to minimize possible damage to valuable assets in case of fire. The innovative Battery Management Technology significantly increases battery efficiency and promotes increased battery performance and longer battery life. 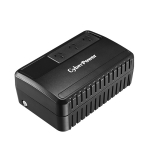 Configurable alarm allows users to switch the audible alarm on or off during battery mode to avoid unnecessary disturbances.